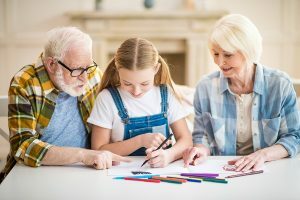 At New Direction Family Law, we celebrate loving grandparents and invite you to recognize National Grandparents Day by considering the following ideas. Tell your children about your parents. Sit them down and explain how your parents raised you and how it shaped you. If they were amazing and supportive, explain to your children how. If they were harsh, let your children know that this drove you to be better when you became a parent. 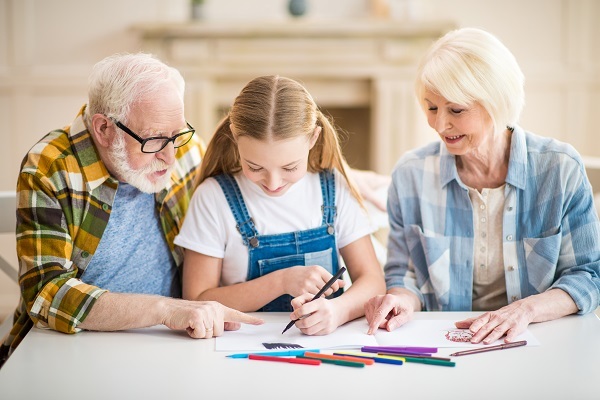 Everyone has a story that was significantly shaped by their parents and as your children get older, it will benefit them to know the story of their grandparents. Talk with your parents about their relationship with your children. Ask about their wishes for their grandchildren and have a straight-forward conversation about the relationship you would like to see. Encourage your parents to speak with your children about their lives, for inspiration, guidance, or even as a cautionary tale as to not repeat certain mistakes they have made. There is a lot of trust and strength that can be built by opening these dialogues. There is no greater way to allow grandparents to show love than to allow some one on one time. You can find some activities for them to do together that play to your parent’s strengths or allow them to show off a skill or talent. Suggest that they volunteer together. Or suggest that your child interview their grandparents, and challenge them to find out something that you did not know about them. 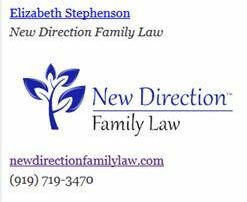 The attorneys at New Direction Family Law understand how important your children are to you. Separations, divorces, and child custody disputes can be tense and energy draining experiences, but we take pride in guiding clients in a new direction. Let us help you. We practice in Wake, Johnston, Lee, Harnett, Cumberland, Nash, Granville, Franklin, and Durham counties. Call our office today at (919) 719-3470 to schedule an appointment, or visit us online at our website.